Ted Egan, who describes himself as 'singer, songwriter, author and professional vagabond'. 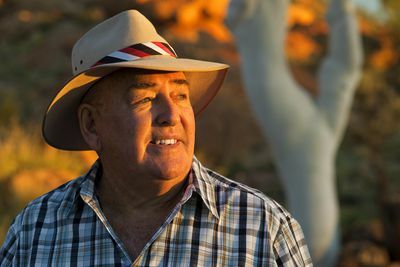 For the last 40 years he has been writing and recording songs, filming and writing about the Australian people who represent the real ethos of this country. He has just completed his 30th album of songs. 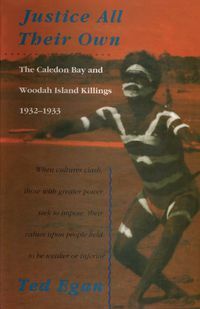 He is "the presenter" of 13 x 1 hour documentary films titled This Land Australia, and has written ten books.